As most of you know I have terrible teeth. I once broke a tooth on a piece of pizza. 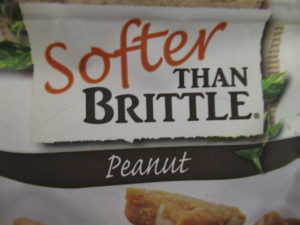 What does this mean it means that even though I love Brittle I could never have it. I was always afraid that my teeth would break. 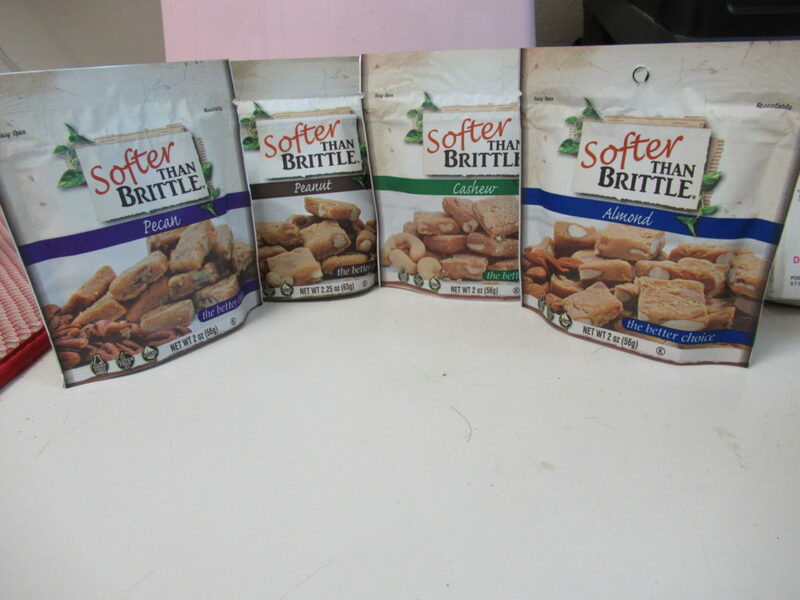 Now I am so excited to say that I can enjoy Brittle and not be worried. 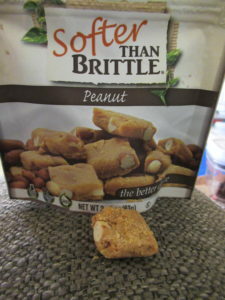 Yes I know I still can’t eat nothing but brittle but I can now snack on it when I am craving some brittle goodness. 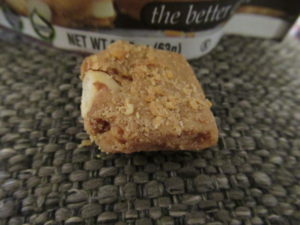 Softer Than Brittle comes in 4 varieties: Peanut, Cashew, Pecan and Almond. I loved every flavor. I sat here writing all weekend snacking and could not be happier. 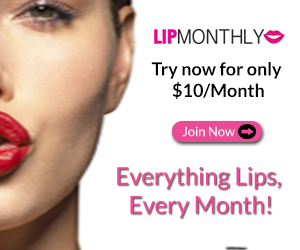 You still get a little crunch but not teeth crushing crunch. I was surprised to find out this as dairy free, Gluten free and vegan. 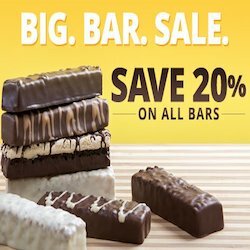 This is really the better choice I don’t feel guilty about snacking this fantastic brittle. 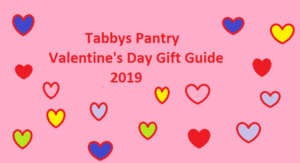 As we get on in years we still want out comfort treats I love that I can now actually eat it and it’s a great choice when I need something sweet to snack on. Normally in our house the holidays are the time for brittle now I can actually have it all year round. This will also be added to my Stocking Stuffer list this year. This looks delicious! I am always looking for foods I can enjoy with my bad teeth as well!